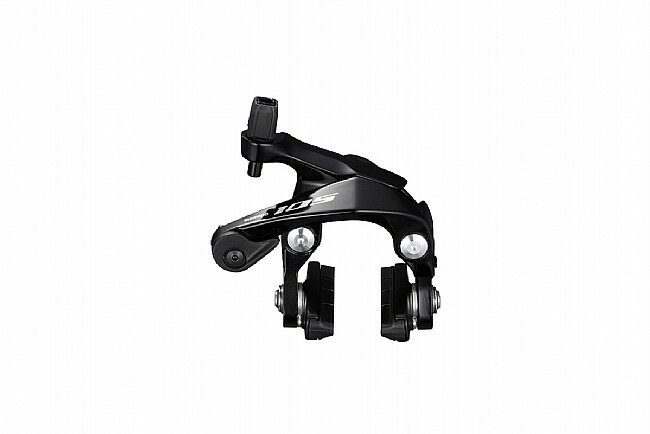 The BR-R7000 is Shimano's 105-level dual-pivot brake caliper. It's sharpened technology and sleek look make it an asset for any rider. Equipped with SLR-EV technology, the BR-R7000 has a short-arm brake design that employs two bearings and a roller, yielding greater efficiency in the pivot area, as well as improved modulation and braking power. 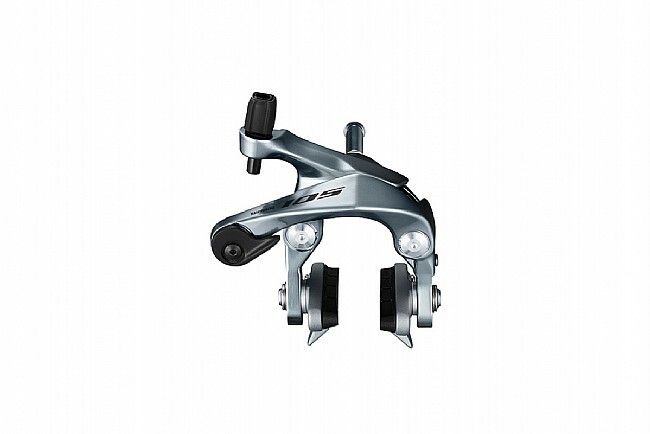 A more predictable, liner braking curve and toe-in adjustability further enhance control and stopping power. Seem to be better peforming than my Sram Apex's. Lighter spring tension, better modulation.